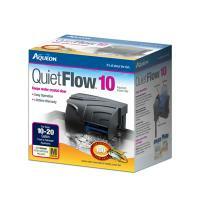 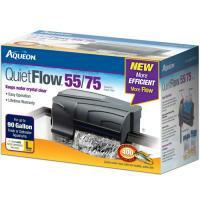 Aqueon QuietFlow™ Power Filters feature four stages of filtration–mechanical, chemical, biological and wet/dry–for the cleanest, clearest, healthiest water. 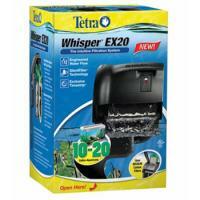 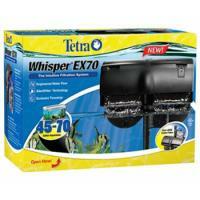 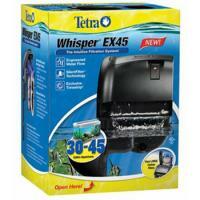 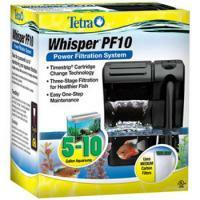 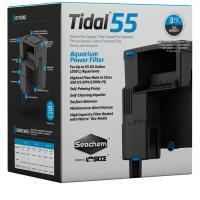 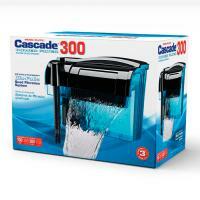 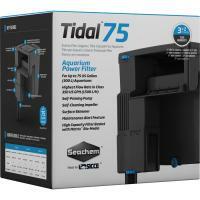 The Cascade 300 provides comprehensive filtration for today’s modern aquariums. 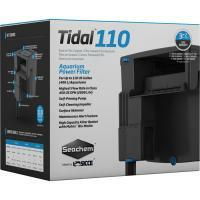 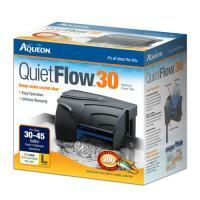 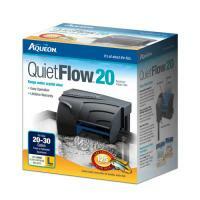 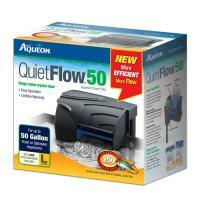 With a flow rate of 300 gallons per hour, the Cascade 300 is ideal for aquariums up to 100 gallons.